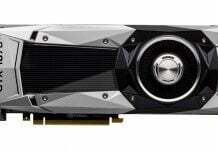 The word Nvidia is now more or less synonymous with GPU. When it comes to architecture evolution and innovation, Nvidia clearly takes the lead. Over the past few years, Nvidia has evolved the architecture of GPUs in each generation to enhance performance and power-efficiency. Nvidia’s GPU architecture Maxwell showed some stunning performance improvements. The improvements were revolutionary, not just add-on improvements over and above the Kepler architecture. Maxwell GPUs offered significant advantages over its predecessors – a drastic performance per watt increase with only a small increase in die size. Nvidia has already revealed that the altered SM structure and partitioning contributed to less wasted power on interconnects. L2 size was also increased to accompany some low-level transistor optimizations. 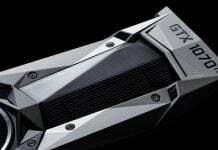 While the broad picture of changes has been revealed by Nvidia, the details have been kept a secret. 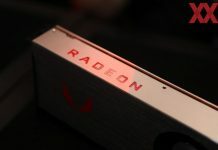 But now, as revealed by AnandTech, it has come to light that Nvidia’s handling of triangles has significantly changed since Kepler and that the current method is consistent with a tile based renderer. 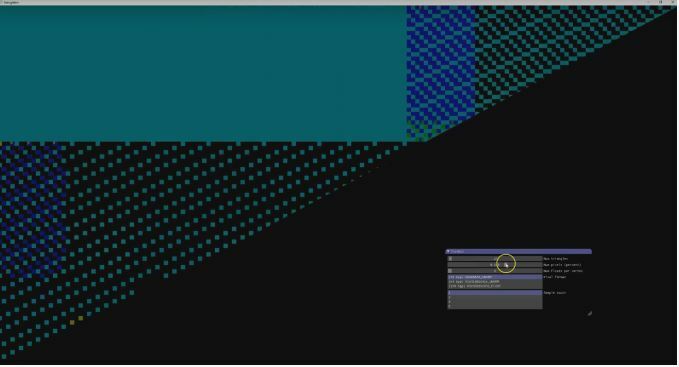 ARM Mali and Imagination PowerVR have already implemented tile based rendering in the mobile space. The improvement with tile based rendering comes from the fact that tiles can be rasterized piece by piece by the GPU entirely on the die as compared to memory intensive process of rasterizing the entire frame at once. 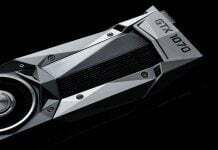 This also means that Nvidia has figured out a way to overcome the compatibility issues that tile based rasterization had with PC GPUs. Tile-based rasterization in Nvidia GPUs has been explained in detail by Real World Tech. The video is self-explanatory and offers in-depth info on 3D pipeline, explanation of the DirectX shader code, behavior of the code on an AMD GPU and Nvidia Maxwell and Pascal and concludes with discussion and analysis of results. By playing around with DirectX code specifically designed to look at triangle rasterization, David Kanter of Real World Tech has come up with strong evidence that Nvidia’s handling of triangles has changed. In the video, he also explains how he uncovered very convincing evidence that a tile based rendering system was actually implemented in Maxwell architecture by Nvidia. 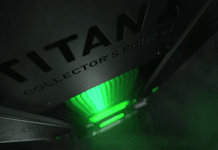 The video is definitely worth a watch for GPU card enthusiasts! 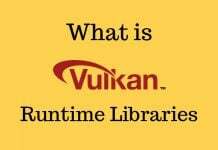 What is Vulkan RunTime Libraries | Should You Remove or Keep It?